Emma is a graduate student at Teachers College, Columbia University, where she concentrates on Sexuality, Women, and Gender within the realm of psychology. 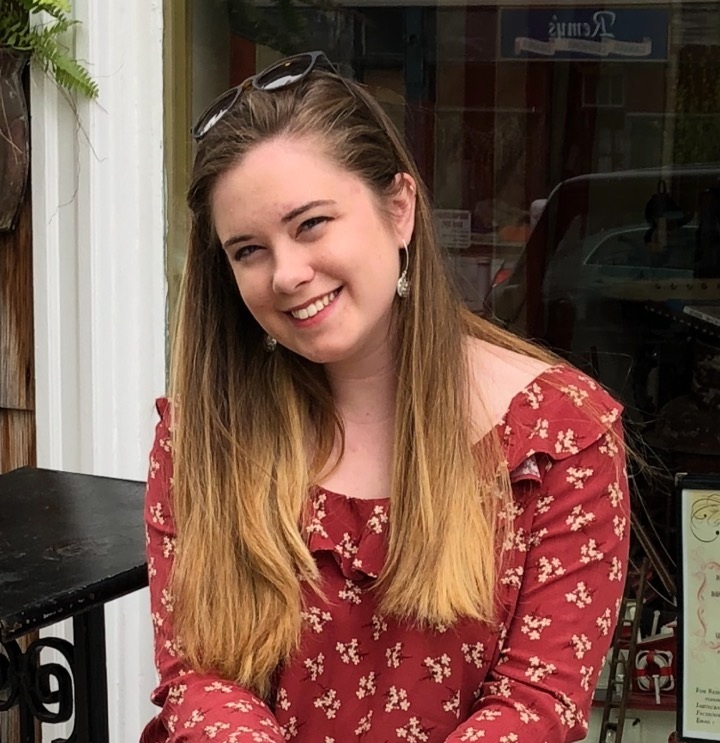 She graduated from Sarah Lawrence College in 2018 where she launched an It's On Us chapter in which she led over 20 events related to sexual assault, domestic violence, and survivor advocacy every semester. She is delighted to take on the leadership role of Treasurer of the Virtual NOW Chapter Young Feminists and Allies, in addition to her work on the #healmetoo Festival and her feminist research.